With a refreshing blend of compassion, skill, and knowledge, Dr. Erin Scimone, The Hills Dentist, embodies Hills Dental’s focus on great patient care and quality dental work. 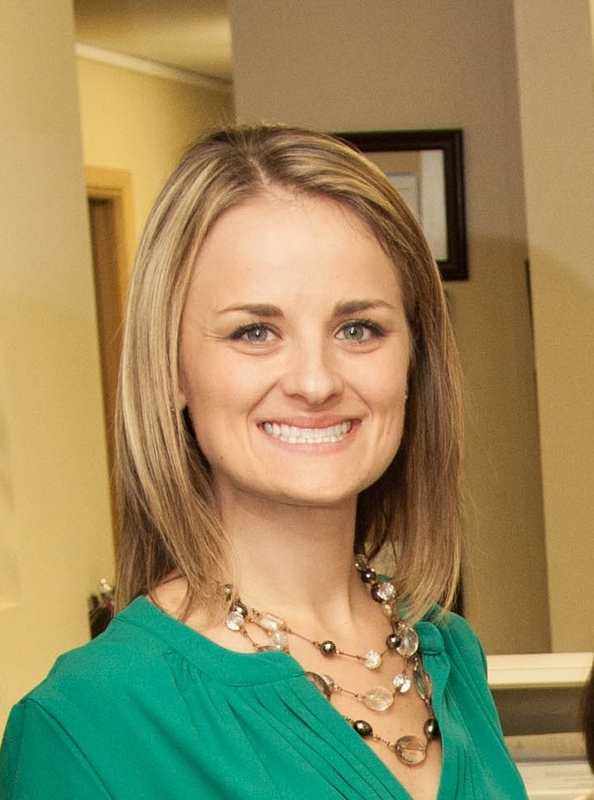 Dr. Scimone graduated first in her dental school class at Southern Illinois University School of Dental Medicine. After graduation, she continued her training and education by completing a one year advanced residency program at the VA hospital in San Antonio, Texas. Dr. Scimone has been practicing in the St. Louis area for years. She is passionate about dentistry and providing the best care for her patients. In fact, she enjoys all aspects of general dentistry and approaches all patients in a caring and compassionate manner. She brings with her a wide variety of services including Invisalign orthodontics, cosmetic dentistry, oral surgery and dental implants. Outside of her dental practice, Dr. Scimone enjoys spending time with her husband, Adam, and their dogs, Cosby and Claudette. They enjoy hiking, exercising, cooking, and spending time with their family and friends. Dr. Scimone attends many continuing education courses to stay current with the latest techniques and technology in dentistry. She was recognized as one of America’s Top Dentists. She is also member of the American Dental Association, Academy of General Dentistry, Missouri Dental Association and the Greater St. Louis Dental Society and Spear Study Club. Whatever your needs are, she and her experienced team will be happy to bring your smile back to life!